Models available in speeds upto 35 packs per minute. Sealing by constantly Heated Hot Knife and Automatic film Unwinding. 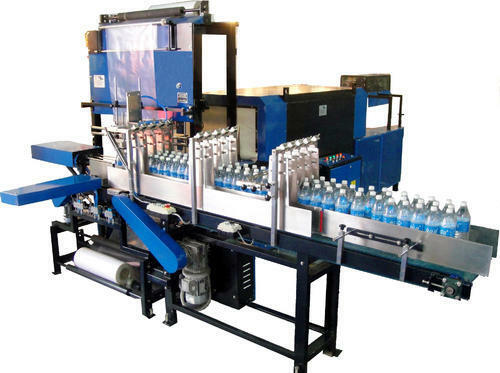 Suitable for Collating Bottles, Tins, Containers with / without Mono cartons.